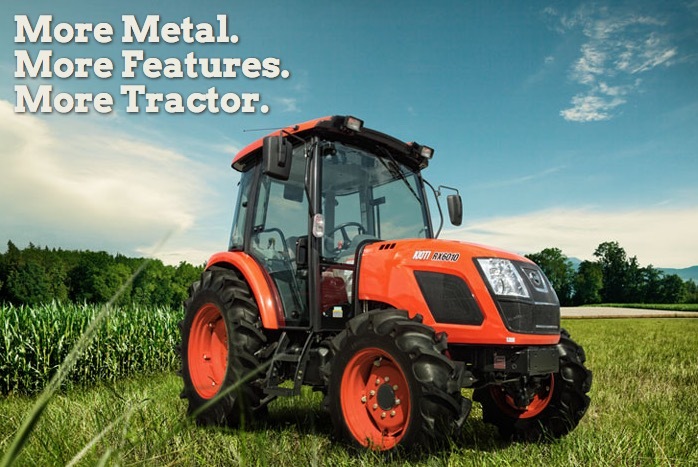 With a deluxe air conditioned cabin and the large lift capacity from the rear 3 point linkage the Premium RX tractor models really are in a class of their own. The operator has maximum comfort and a remarkable amount of visibility. The powerful engines run quietly and economically. All in all with the RX tractors you can accomplish the maximum amount of work with the minimal amount of effort.